In many homes today, the kitchen is often the center of family activity. 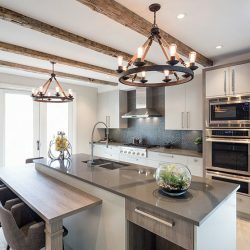 Kitchen lighting requirements depend on the size and complexity of the space and the type of activities that take place there. While the kitchen is primarily a work and cooking area, it may also be used for dining or as a gathering place for family and friends. 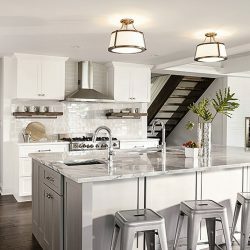 Small kitchens may require only a central ceiling fixture and task lighting tucked under a cabinet, while more elaborate kitchens will demand a blend of general, task, and accent lighting. 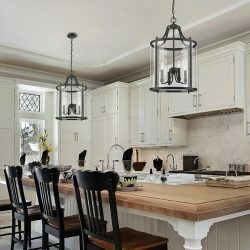 Accent Lighting has a fantastic selection of kitchen light fixtures that will work perfectly in your home. 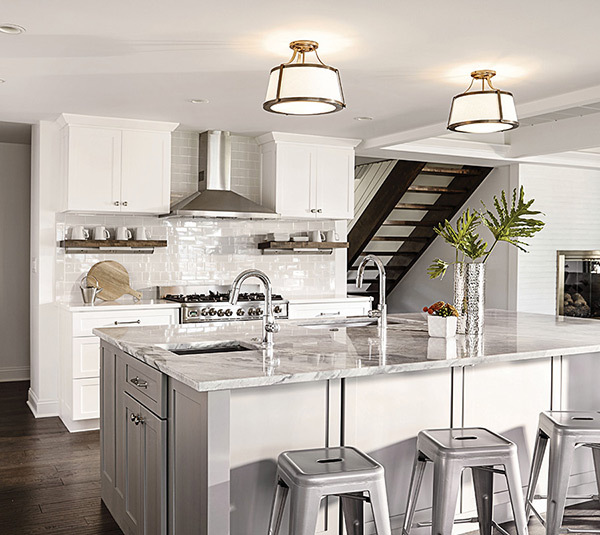 Many new homes have kitchen islands, and these counters often become multi-purpose spaces. There are most likely two or three stools or chairs where the kids can sit and do their homework, and perhaps a vegetable sink that mom or dad can use to prepare dinner. 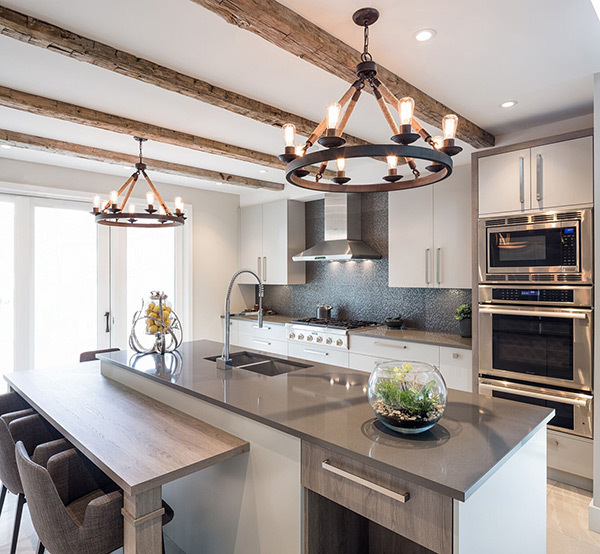 Island or pendant lighting is essential to many kitchens, and our experts can help you choose the ideal fixtures. We also have fixtures for breakfast nooks and lighting options for underneath your kitchen cabinets. 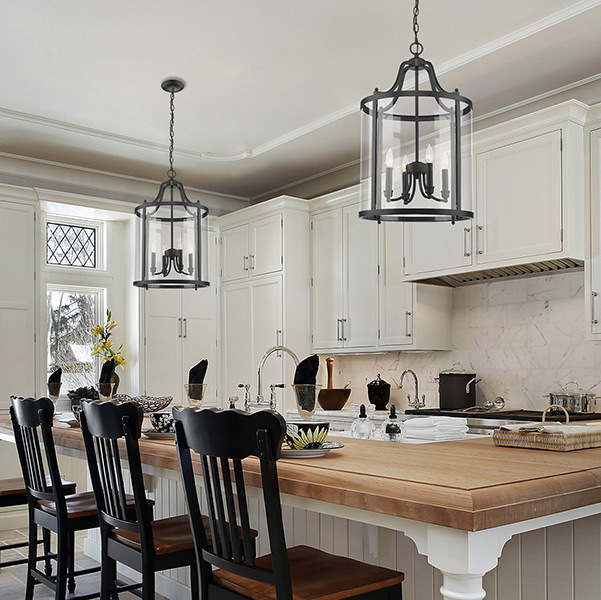 When you want to update the kitchen lighting in your Wichita home, shop with us today. You can look through our online catalog, or visit our showroom at 2020 North Woodlawn. Our staff will gladly show you as many fixtures as you want, and answer your questions regarding the best lights for specific areas. We look forward to seeing you soon!